As a professional tournament promoter, the Eastern Paintball League stands alone in our goal to provide the best tournament playing experience the first time and every time for all of our competitors. We know you train hard, you play hard and when it comes to competing, you fight just as hard to prove that you are the best. 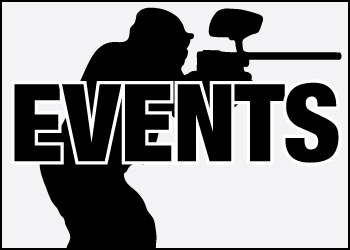 Our mission is to provide you with the best: the best venues, the best paintballs and of course, the best competition that our area has to offer. If you are a return player, we look forward to seeing you again soon, but if you are a new player, give us a try, find out what the true experience of tournament paintball is all about, we guarantee that you will not be disappointed. In the beginning, it was just one conference held at one location in North Carolina. By 2008, the EPL was growing and consisted of teams that came from as far north as New York and as far south as South Carolina. 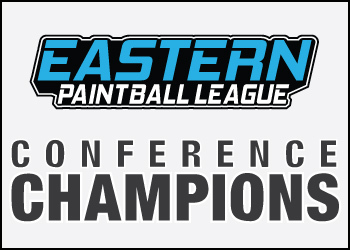 In our attempt to provide the best tournament paintball experience, the Eastern Paintball League (EPL) was then divided into three conferences: the South Conference, North Conference and the Mid-Atlantic Conference. We wanted to bring the tournament to you, thus providing the best paintball experience possible which we all know that one aspect of that experience is travel. After merging with the Global Paintball League (GPL), in 2016, the EPL Mid-Atlantic Conference is now called the FIVESTAR Series (5Star). Each conference is comprised of paintball teams from a common geographical region. These self organized teams compete against each other at the regional level as well as the national level. Each conference is comprised of Division 6, Division 5 and Division 4 teams , with the best teams focused towards competing at the national level. The EPL is known for providing some of the best competition at the national level, from Division 5 all the way up to pro. Of course, we don’t offer a pro division at the regional level, but several semi pro and pro teams all began their paintball career with the EPL. During the season, four individual paintball tournament are held within each conference. Having a total of three conferences, the EPL produces a total of 12 conference events during the season. Paintball teams are not restricted to one conference, however due to the geographic distance between each venue, most teams tend to play in conference which is closest to where they live. Series standings are maintained throughout the year within each conference. At the end of the fourth event for each conference, a conference champion is calculated based on the totals point earned within that specific conference. 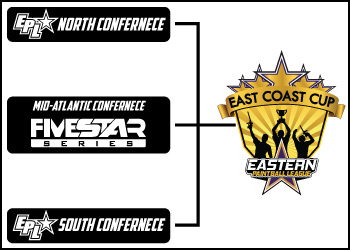 Once crowned champion, conference winners are granted FREE admission to the East Coast Cup in their endeavor to win FREE entry in the NXL World Cup held in Florida in November. During the 2018 season teams from the Mid-Atlantic Region will compete against teams in the popular RaceTo-2 and RaceTo-4 formats. Take a closer look at all of the conference events. The EPL offers a variety of tournament formats. The basic formats are 3MAN and 5MAN, meaning there are 3 players from each team on the field for a total of 6 players during a 3MAN game. The same principle applies to the 5MAN format. 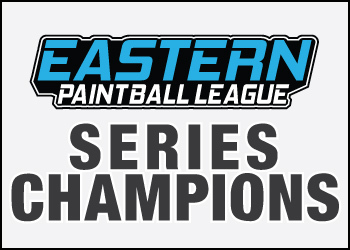 The divisions, with the Eastern Paintball League, are designed to level the playing field by separating more experienced players from those who might just be learning to play tournament paintball. 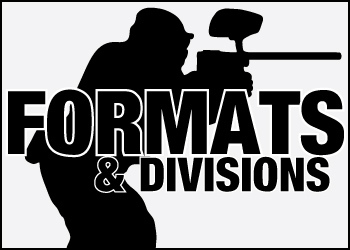 Division 6 is the lowest division offered and is intended for those players who have never played in a competitive paintball league. Division 3 is the highest division that is offered at EPL Tournaments. The EPL registration process is simple and easy if you take the time to complete this task early. There are several procedures you will need to complete to be on your way to competing in the EPL Tournament Series. If this is your first time, do not get frustrated, we are here to help you. 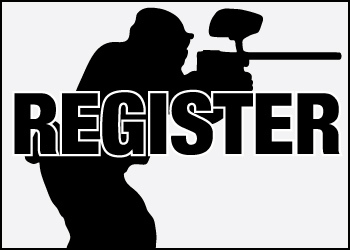 Simply follow the simple steps, on how to obtain a EPL Player ID and how to register your team. 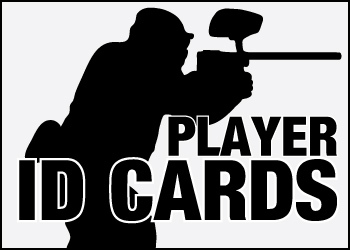 The EPL requires that each player have a valid annual EPL player ID card. In order to eliminate substitutions of illegal rostered players, having an EPL ID is imperative. Therefore, every player is required to show their EPL ID before entering the field of play. Each player will need APPA ID number. If you do not have an APPA ID number, we have provided some simple steps to follow at the link below. Once each player has an APPA ID number they are able to purchase their official EPL Player ID card through the APPA Website. 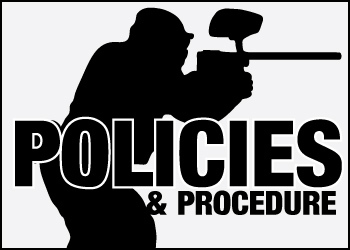 In order to maintain a consistant paintball tournament series, the EPL has very rigid policies and procedures. Over the past 10 seasons, we have been asked many questions about the league. 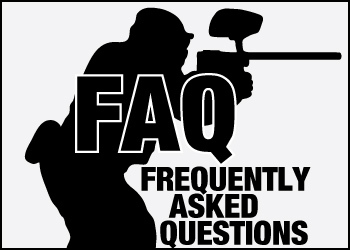 We have listed and answered some the most common questions on a information page of this website. Obviously we cannot predict every question, so please feel free to contact us if you do not find any answer on this website.